Fill in all your details and create your account. Click on the “Create New App” button near the bottom of the screen. You will be presented with three choices, “Custom App”, “Enterprise Integration” and “Partner Integration”. 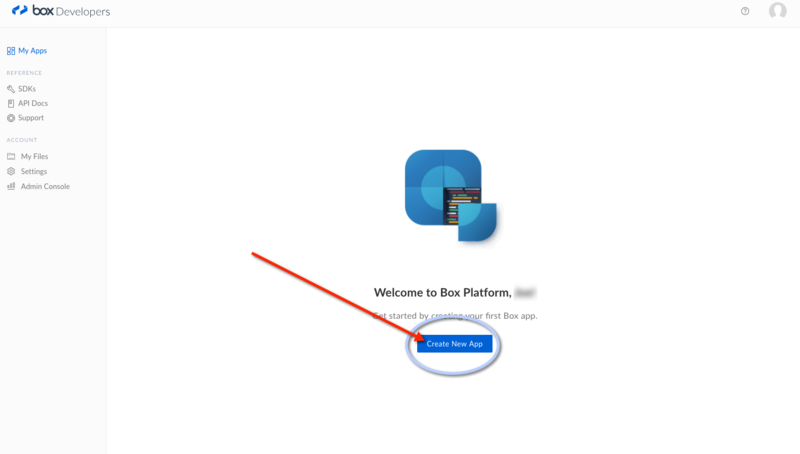 We want the “Custom App”, click on the “Custom App” box then click the “Next button near the bottom of the page. 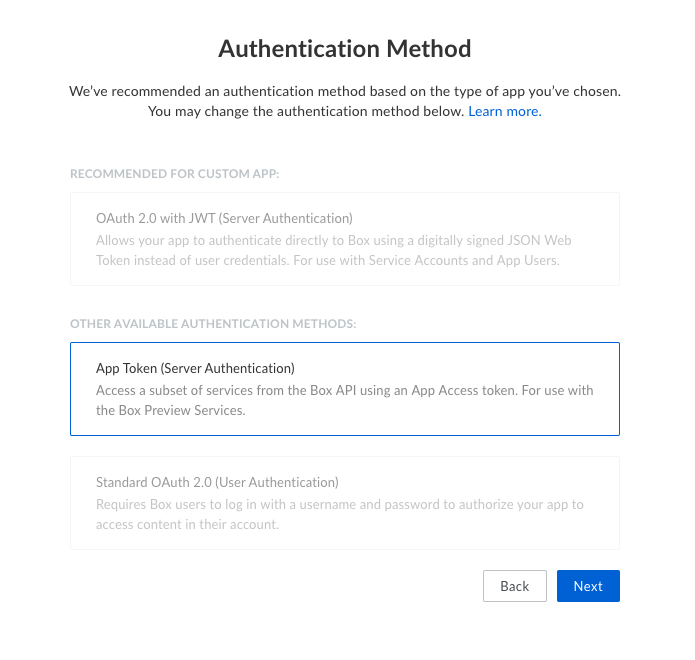 Next you need to select the Authentication Method, once again there are three choices “OAuth 2.0 with JWT (Server Authentication)”, “App Token (Server Authentication)” and “Standard OAuth 2.0 (User Authentication)”. 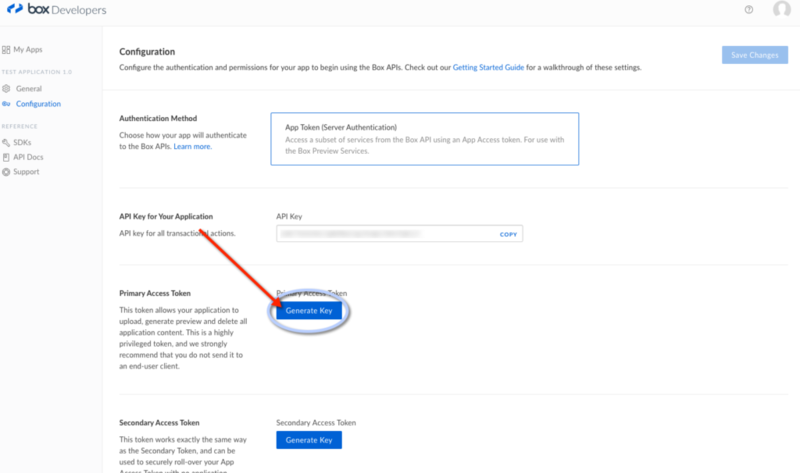 We want option two “App Token (Server Authentication)”, select option two “App Token (Server Authentication)” and then click the next button near the bottom of the page. 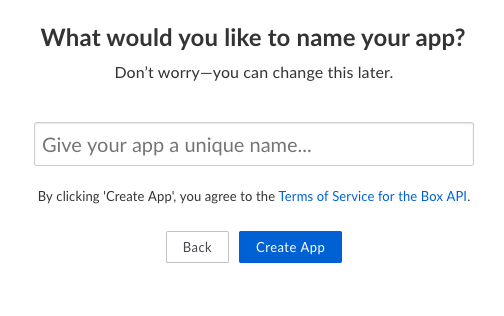 Give your application a name then press the “Create App” button. Click the “View Your App” button. You should be on a page that looks like the image below. Now we need to create a “Primary Access Token”, this is the key you will use in Memphis Documents Library. Click on the “Generate Key” button beside the “Primary Access Token” details. 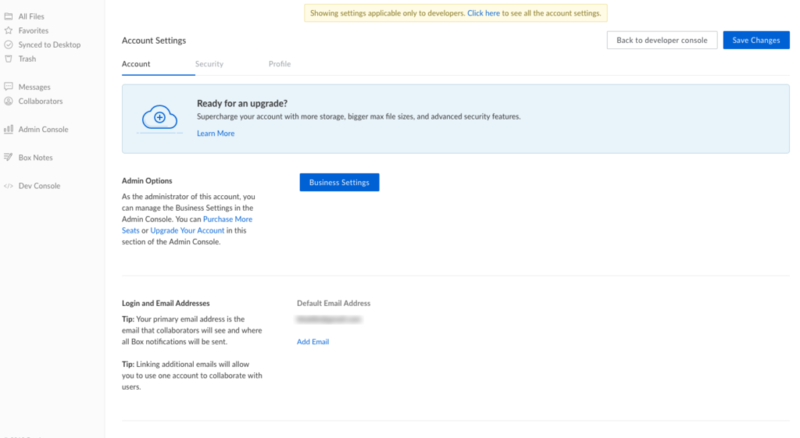 It is normal to see the following error, click the “Settings” button in the red message near the top of the screen to setup 2-factor authentication. You should get to a screen that looks like the image below. Scroll down until you find the category “Authentication” and click the checkbox “Require 2-step verification for unrecognized logins”. 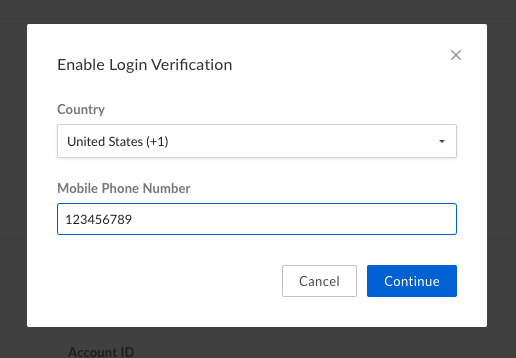 Fill in your information need to enable 2-step verification, then press the “Continue” button. You should receive a confirmation code on you mobile, once you receive that 2-step verification is now setup. 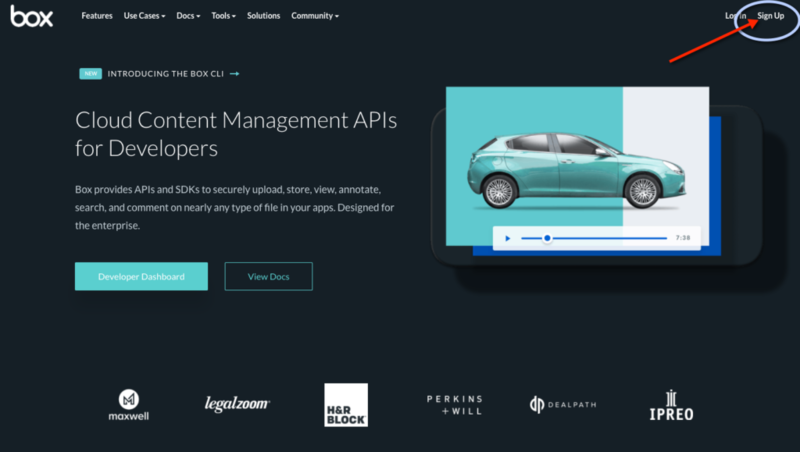 Click on the link in the left side menu called “Dev Console” to return to you application and finish creating your “Primary Access Token”. 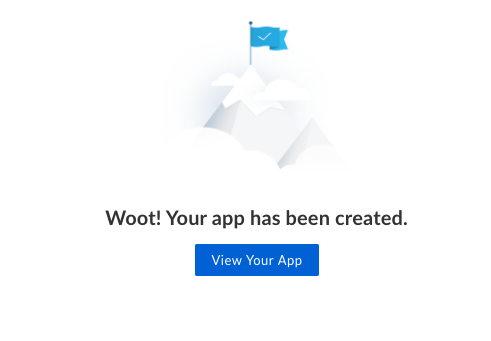 Click on the name of your application your created earlier. 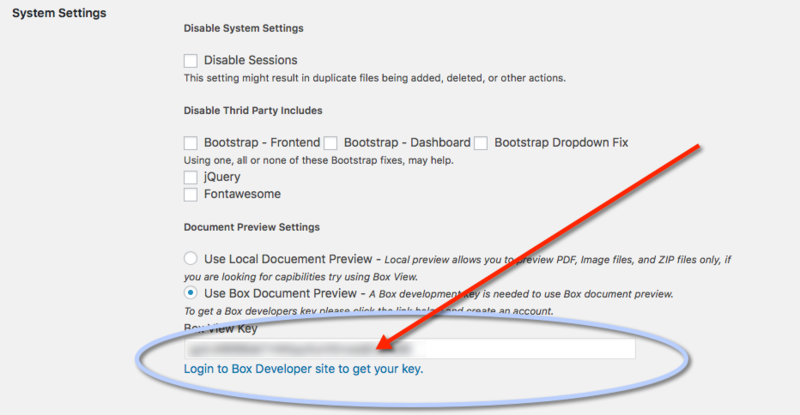 Click on the Configuration link in the left menu. Scroll down again to the “Primary Access Token” area and click the Generate Key. 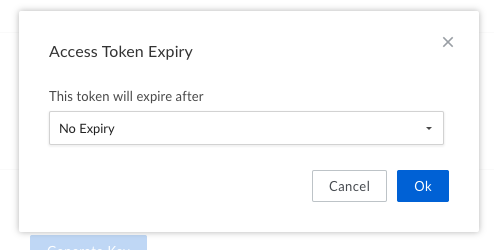 In the dropdown menu you have 3 choices “30 Days”, “60 Dasys” or “No Expiry”. Its up to you what you feel comfortable with but for me I choose “No Expiry”. The simple reason is that I don’t want to have to remember to come back here every 30 or 60 days to generate another key. Also and can revoke my keys at anytime if I don’t want to use this service anymore. Click the option that works for you then press the “OK” button. Finally your key is created copy this key down and proceed back to Memphis Documents Library where you can add it to the Setting page. That should be it, everything should be up and running, as a bonus feature you also get thumbnails for all your documents in the description window.